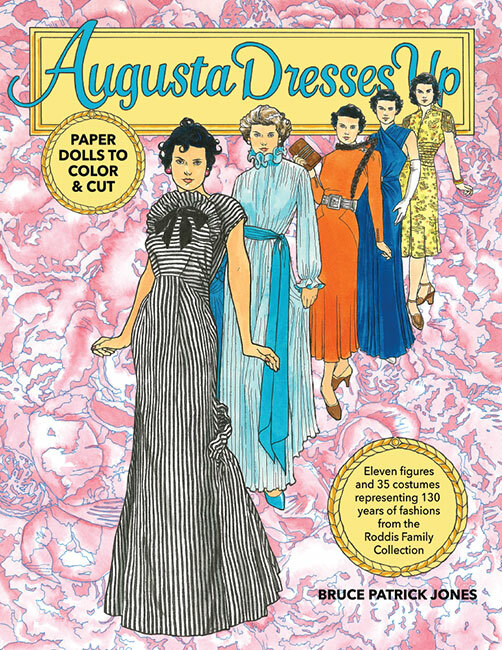 Explore 130 years of fashion with Augusta and her family. 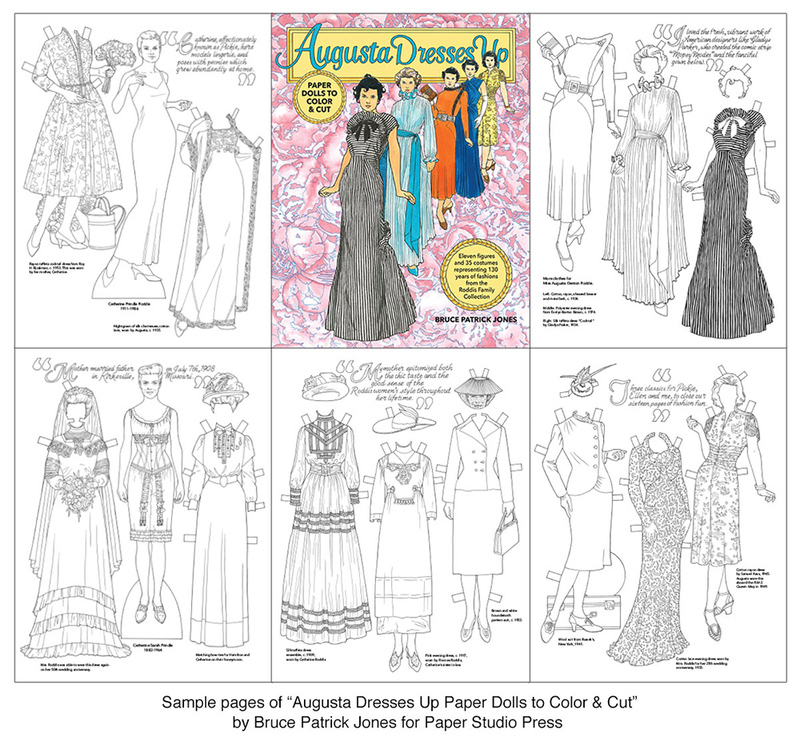 Augusta Dresses Up is a new paper doll book with clothes to color, cut-out and dress up three generations of the Roddis family. 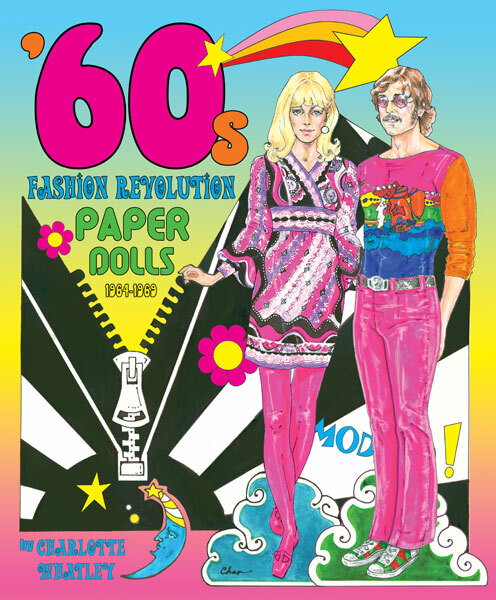 Eleven dolls have 35 outfits and appropriate accessories that provide an interesting view of changing lifestyles and American fashion from the 1850s through the 20th century. Choose colors for ornate Victorian dresses, elegant wedding gowns, pretty party frocks, stylish day dresses, dapper menswear and charming children's clothes. 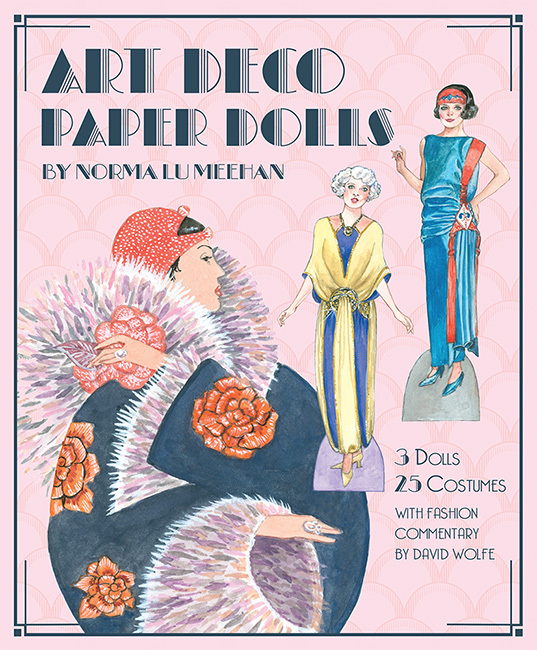 Meticulously rendered by artist Bruce Patrick Jones, the fashions are annotated with fascinating facts that bring generations of the family to life. This special book, published by Paper Studio Press, offers a brief glimpse of the Roddis Family Collection donated to The Henry Ford by Jane Bradbury, niece of Augusta Roddis, and on exhibition from November 5, 2016 - April 2, 2017. The Collection is fully explored in the book, American Style and Spirit: Fashions and Lives of the Roddis Family 1850-1995, by Jane Bradbury and Edward Maeder, published by V&A Publishing, London, in October 2016.